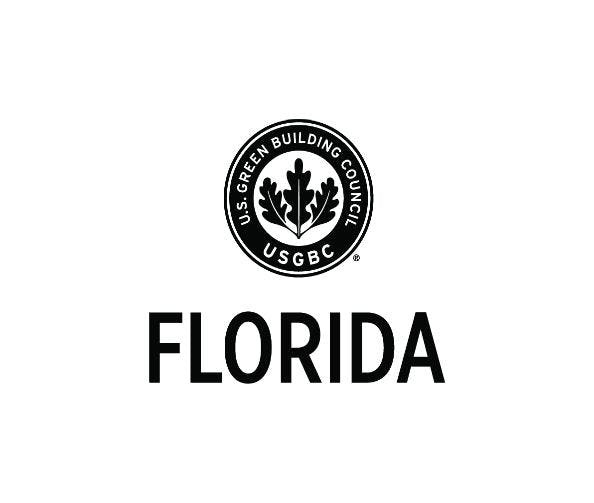 The Florida Gulf Coast Region of USGBC Florida is excited to be organizing another outstanding Green Apple Day of Service (GADS) project in our local community! This time, we are partnering with Cork Elementary School in Plant City. Cork is a Title 1 school with many students from migrant families. The goal is to create a tranquil outdoor vegetable garden complete with "Florida-Friendly" landscaping for the students of Cork Elementary. The GADS event is being organized in partnership with Temple Terrace Farm 2 School. To make this community service project come together, we need your support in the form of time, talent and treasure. Your tax-deductible monetary contribution, material donation and/or volunteer effort will make a direct impact in helping us install this education garden at Cork Elementary..
Come on out on Saturday, January 19, and join USGBC and other volunteers -- including parents, faculty and staff at Cork Elementary -- and help make a huge, tangible difference to their school! For more information email Elizabeth Leib or Travis Barnes. Tampa Bay Trane, Tampa International Airport, and Temple Terrace Farm 2 School.